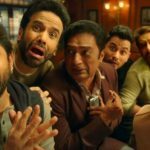 Recent offering of Bollywood’s one of the very popular filmmakers Rohit Shetty, highly buzzed Golmaal Again has passed it’s second weekend as well on an excellent note. From the opening day, it is storming at box office and emerged as year’s highest grossing Hindi film so far excluding Baahubali 2. 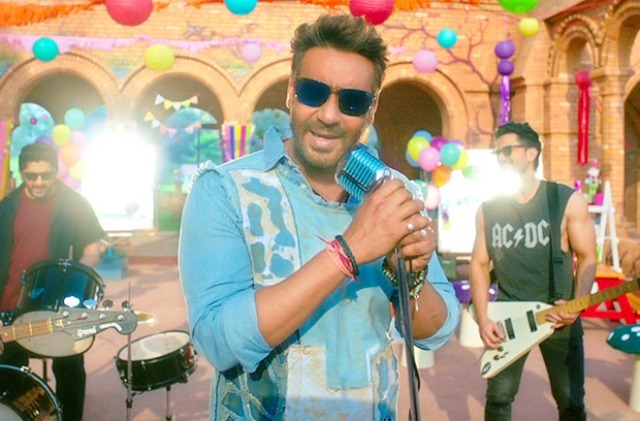 Superstar Ajay Devgn and Parineeti Chopra starrer Golmaal Again has received positive reviews from most of the critics and is being liked by all the viewers. Despite having Aamir Khan’s production Secret Superstar in opposite, it has diverted major crowd toward itself. 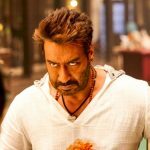 Being the fourth installment of popular Indian franchise Golmaal, this action comedy was released huge initial buzz and opened to a tremendous note. Throughout the opening week this film remained strong and did the business of 136.07 crores from approx. 3500 screens across the country. The first week total collection of Golmaal Again was included 87.60 crores of weekend and 48.47 crores of weekdays. Now it is running in the second week and showed excellent performance in the weekend. 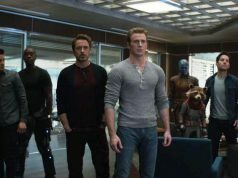 It raked the business of 7.25 crores on Friday, 10.61 crores on Saturday and 13.58 crores on Sunday. After the second weekend, total collection of the film was recorded as 167.51 crores at domestic box office. Now once again Rohit Shetty’s directorial has been entered in weekdays and started getting lower footfalls in theaters than before. On 2nd Monday, Golmaal Again witnessed the drop of around 40% than Friday and minted the amount of 4.33 crores. With this, total domestic collection of the film after 11 days of release, has become 171.84 crores nett (220.31 crores gross).